Hard-to-machine materials. Complex geometries. Employee training challenges. The realities of today’s manufacturing floor require keen attention to constant process improvement. 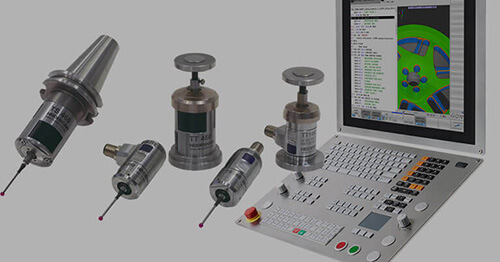 HEIDENHAIN CNC machine controls and touch probes offer a proven solution—with technologies that improve part quality, shop-floor efficiency and return on investment. For more than 30 years, we’ve perfected the delicate balance of cutting-edge innovation and universal compatibility. Contact us today, and see what precision control can do for your business. 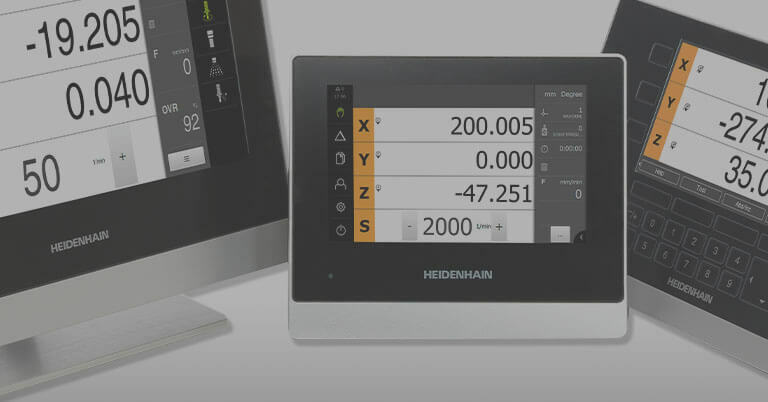 HEIDENHAIN CORPORATION in Schaumburg, IL, provides technical training covering installation, programming and PLC programming as well as general training for distributors and end-users. 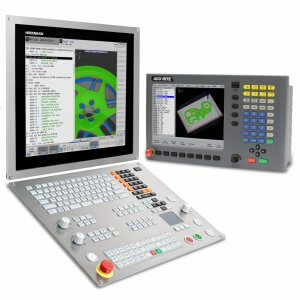 Classes include engaging presentations and live machine demonstrations with the latest CNC and motion control from HEIDENHAIN. To view the full calendar, click here to open an interactive PDF. 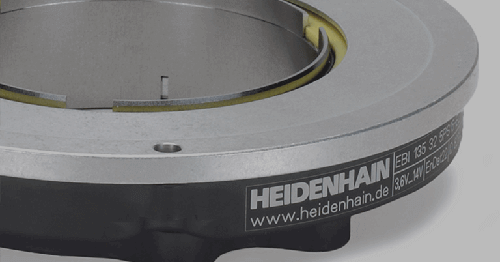 At HEIDENHAIN, we understand today's complex machining challenges and ambitious production schedules. 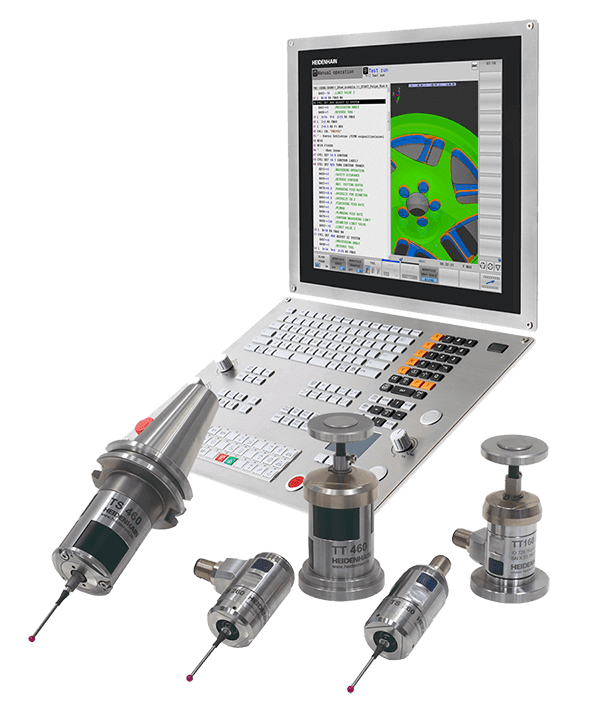 That's why we design our CNC machine tool control functionalities to solve these issues. 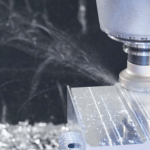 Our Dynamic Efficiency functionalities allow high material removal rates and extended machine and tool life in roughing of especially hard-to-cut materials when chatter and high loads are present. 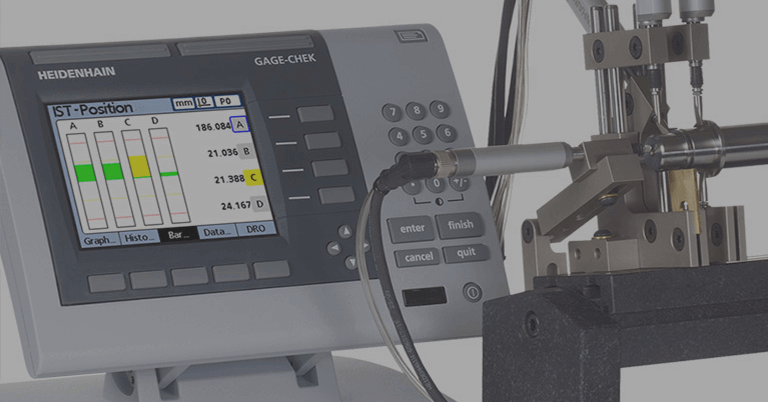 Our Dynamic Precision technologies enable better accuracy in acceleration and deceleration phases by dynamically adjusting the controller parameters depending on the machine’s age, load or machining position. 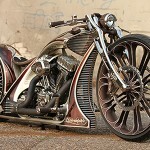 Thunderbike uses 5-axis machining centers with TNC controls from HEIDENHAIN to manufacture incredible custom bikes in Germany. 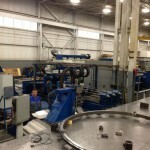 Safety is becoming increasingly important in machine and plant construction. These high requirements mainly serve to protect human beings, but material assets and the environment are also receiving more consideration. The goal of functional safety is to minimize or even eliminate risks that can occur during normal or impaired operation of machines or facilities. This is achieved primarily with redundant systems. For example, axes that are moved in safety-oriented applications require redundant position information and dual-channel safety systems in order to perform the corresponding safety functions. Machine tools comprise numerous motors and auxiliary components whose energy consumption can vary strongly during machining. 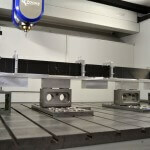 Significant savings can be realized through the proper selection of components for a machine tool. 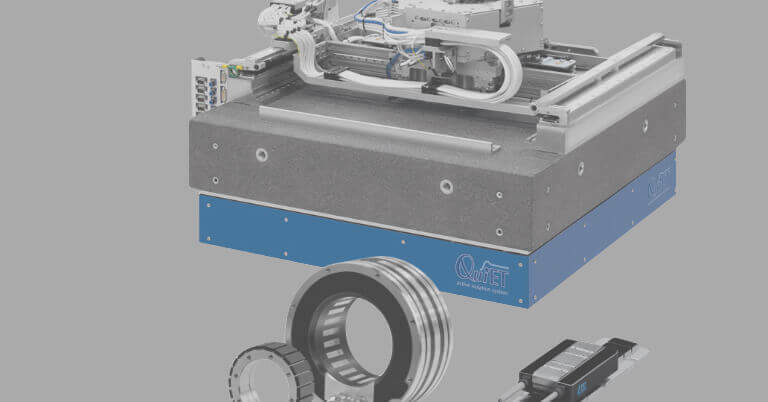 The main spindle drive, for example, and the coolant system work near their rated power during roughing with a high stock-removal rate, while the power consumption during finishing is significantly lower. From a detailed examination of manufacturing processes to the power consumption of individual components, potential for savings can be evaluated and measures can be defined for the efficient use of energy. The new HEIDENHAIN TNC-CNC Academy in Schaumburg, IL, provides TNC control customers in North America with increased CNC control training and support. Thanks for your interest. Fill in your name and email to download the content. 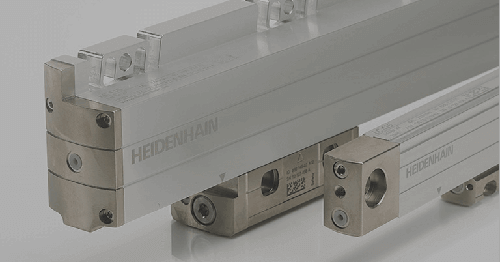 Please sign me up to receive your e-newsletter with new information about HEIDENHAIN solutions.